We often procrastinate when we are about to embark on a project that seems daunting. There are always anticipated difficulties and expenses that can wait. However, deep down we know that starting a new renovation project is not only necessary, but will solve our immediate problems and contribute to our long-term happiness. Here are 5 Reasons to start your renovation today. 1. A new look to your home or kitchen through smart design will highly contribute positively to your long-term mental health and happiness. For starters, try adding a new kitchen appliance such as this beautiful GE Profile 30″ Gas on Glass cooktop. 2. 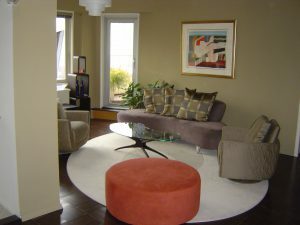 A new well-conceived renovation by a highly creative and skilled team of master interior designers and builders will add great value to your existing property and/or business should you ever decide to sell property. 3. A new office or lobby renovation for an existing business can in turn attract a higher quality of clientele, thus leading to much greater profit margins. 4. A new extension of an existing entrance will comply to new standards for handicapped accessibility as set forth by revisions in the ADA act. 5. A new dormer built above your present home can provide a highly designed and cost-effective solution to adding office space or a gym to your current lifestyle. We certainly hope this article will give you impetus to get off that couch and start your renovation today. What are you waiting for? Please leave your comment here as we are always open to your feedback. You have some very good points in how not only can giving your kitchen a make over really can really enhance your home and its value. I know right now we just moved into our home about three years ago and we are slowly but surely updating things. Our kitchen is definitely on our to do list. Thank You Melissa, I appreciate your comment. 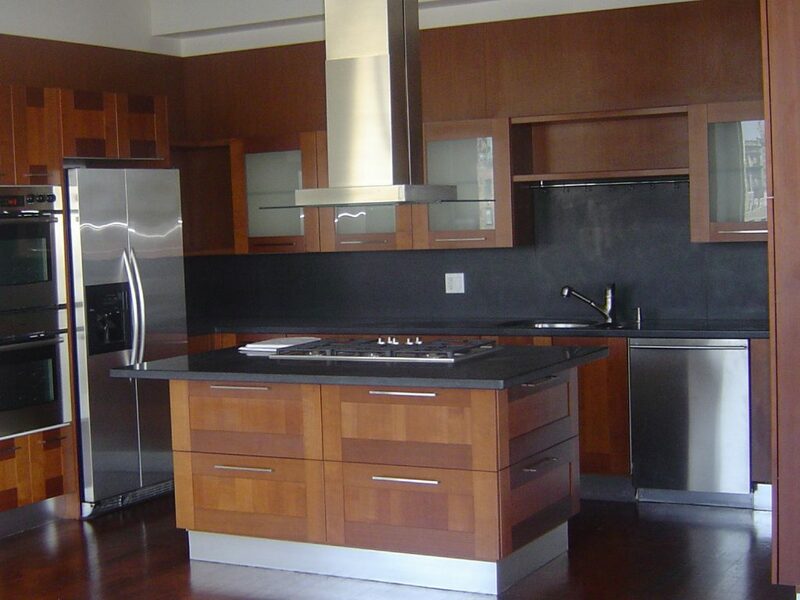 I’m happy to hear you are coming around to getting a new kitchen renovation done in your home. Keep it on your MUST to do list, it will add great value to your home when it is completed!